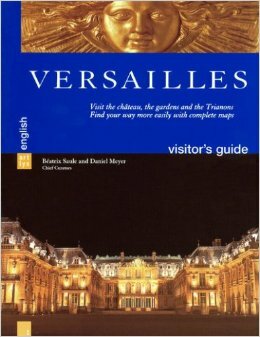 Find here a selection of guide and books for adults and kids to prepare or extend your visit to Palace of Versailles. 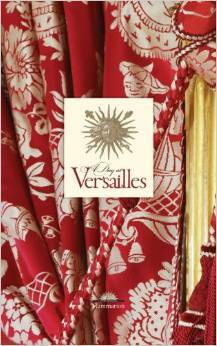 A Day at Versailles by Yves Carlier and Francis Hammond (Flammarion, 2014). 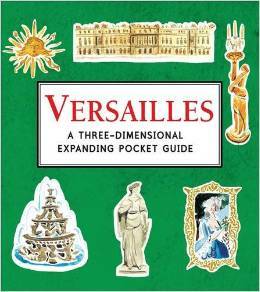 Versailles: A Three-Dimensional Expanding Pocket Guide by Nina Cosford (City Skylines, 2013). 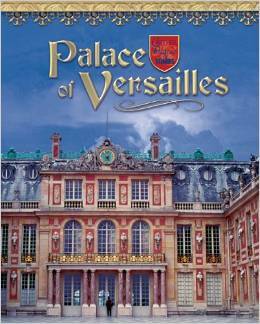 Discover one of the world’s most famous palaces with this exquisite cut-paper pocket guide. 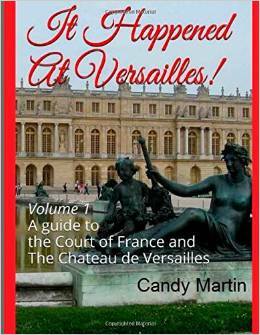 Unfolding to a length of 1.5 metres and presented in a beautiful slipcase, the guide features sumptuous rooms and magnificent treasures such as the Hall of Mirrors, the King’s Room, the Grand Trianon and the Queen’s Hamlet. 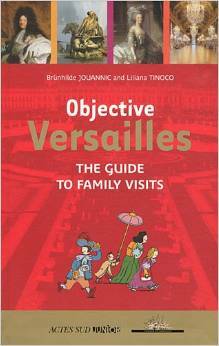 Each illustration is accompanied by a short description, making this the perfect souvenir. 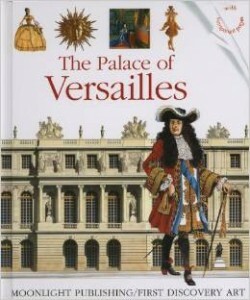 Palace of Versailles by Bruno Le Normand and Christian Heinrich (Moonlight Publishing, coll.First Discovery/Art, 2008). Spiral-bound. 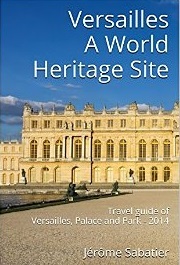 Spend a day with Louis XIV in his magnificent palace. 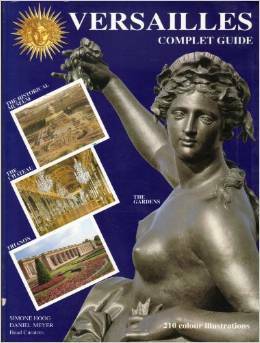 Afterwards take a walk in the huge palace gardens adorned with splendid statues and magnificent fountains. 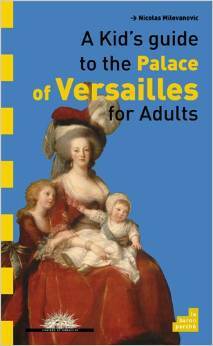 Palace of Versailles (Castles, Palaces & Tombs) by Linda Tagliaferro (Bearport Publishing, 2005). Now Marion opens her eyes and ears (in addition to her nose!) 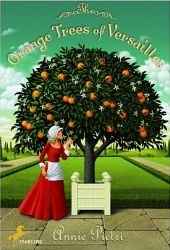 and realizes that beneath the splendor of palace life is a place teeming with deceit. To survive, she must use her keen sense of smell not to create perfumes, but to thwart those who would do her -and one of France’s beloved monarchs- great harm.